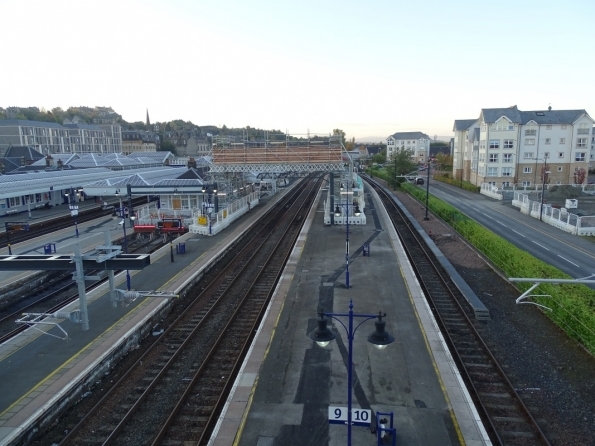 It’s the first time, that I’ve been back to Stirling railway station, since they started the electrification work! Peterborough railway station, new photos! Happy #StationsDay 2018 everyone!